The real estate market in the city is booming, as established neighborhoods thrive and new developments are nurtured and continue to build on the great community spirit that is present throughout subdivisions, cul-de-sacs, streets and avenues. 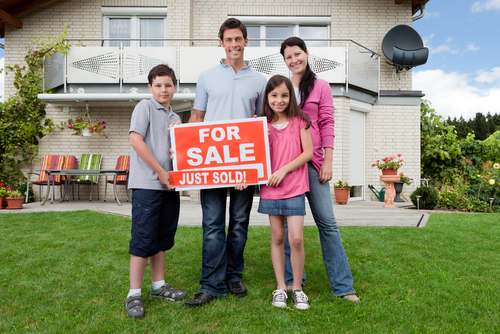 For buyers, the search for a home can be overwhelming with so many great choices in Edmonton. New listings can be found here to help narrow the search for homes fresh on the market. Explore the comparables for different areas, and see the variety of properties available. Click on a listing for full details and get a better sense of the neighbourhoods, and what might be the perfect fit for you and your lifestyle. Find Edmonton New Home Listings! Register with us for unlimited access to new listings. Edmonton and areas are available to browse with custom tools like bookmarks & email alerts to homes that match your parameters as soon as they enter the market! Questions? Let Us Know! We're Here To Help, Contact Liv Real Estate.